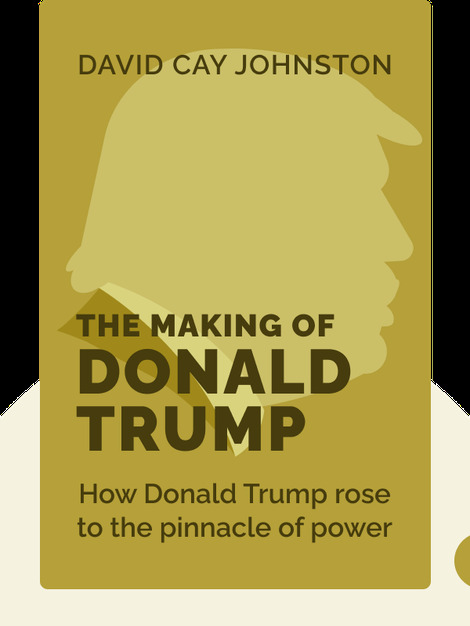 The Making of Donald Trump (2016) examines the man behind the highly polished public figure presented to the media – and now the voting public – of America. His thousands of court cases and shady business dealings give a clear picture of the deception and dishonesty that Donald Trump would rather keep out of public view. Now more than ever before, it’s crucial that people know whom they’re dealing with. 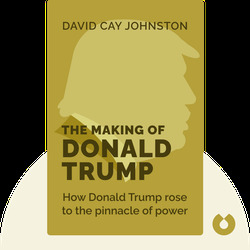 David Cay Johnston is a Pulitzer Prize-winning investigative journalist at the New York Times, where he’s been following Trump’s career for over 30 years. He’s also the author of the best-selling books Free Lunch and The Fine Print. He teaches at the Syracuse University College of Law.